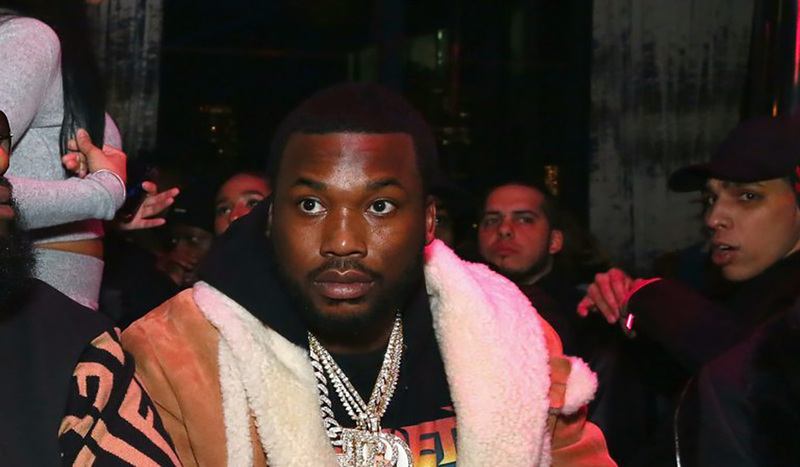 Meek Mill continues to be vocal about the ongoing charges against Tekashi 6ix9ine. 6ix9ine is facing federal racketeering charges that will put him away for 25 years if convicted. According to TMZ, The New York rapper reportedly revealed the names of the members of his team linked to the Chief Keef shooting. Kintea McKenzie, Anthony Ellison and Denard Butler have all been indicted in connection with crimes related to Tekashi. Law enforcement revealed that McKenzie (aka Kooda B) was indicted right after Tekashi spoke with investigators and pinned him as the trigger man at the Keef shooting last June in Times Square.